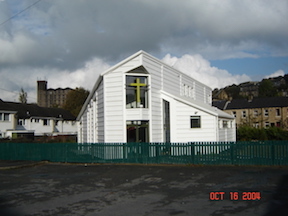 Milnsbridge Baptist Church (MBC) in Huddersfield was in the process of building a new building when they asked AIPM to provide volunteer interim pastors. 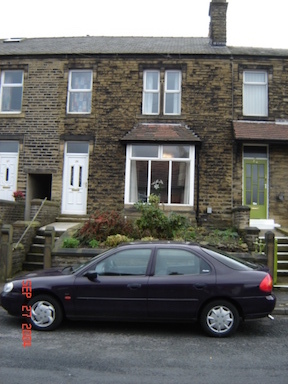 Their old building had developed structural problems and had to be knocked down. Ian Burley, pastor at Oakes Baptist Church and former pastor of both Oakes and Milnsbridge combined, was serving as moderator at MBC. He continued in that role for the duration of AIPM’s ministry at MBC to ensure construction of the new building went according to plan. 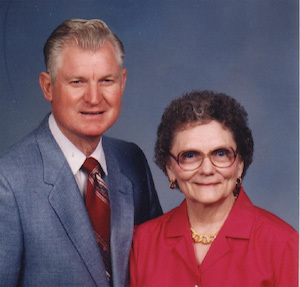 Paul and Myrna McClung from FBC, Kerrville, TX were the first Americans to serve at MBC. They served from June to December 2003. 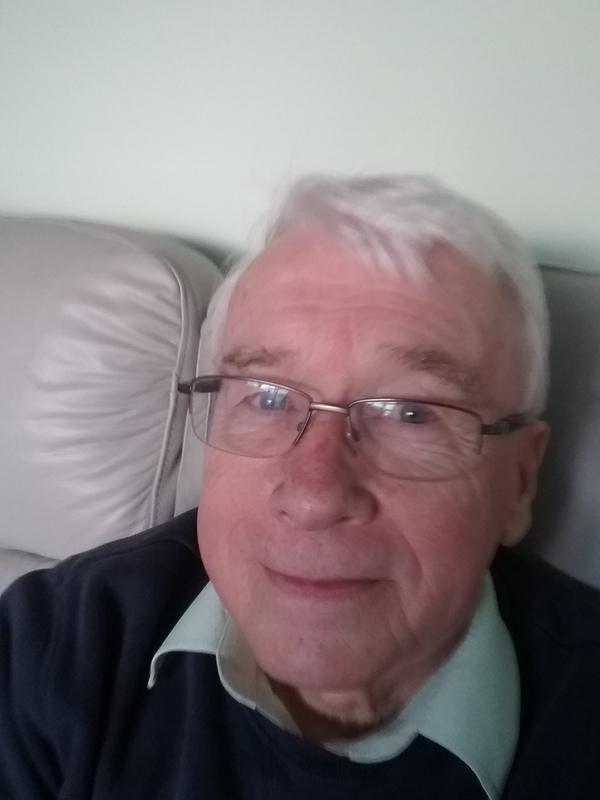 Paul is a retired pastor and served several Baptist churches in west Texas before retiring in Kerrville. Another example of God’s hand working for the benefit of his children and His ministries–Paul had been considered for a church a year earlier, but someone else was called to that church. When the McClung’s visited in the McComb’s home for orientation before going to Milnsbridge, Myrna mentioned that she had had 2 major surgeries in the past 12 months and she observed, “There is no way that I should have been in England anytime in the last year.” God is always taking care of us! In the fall of 2003 while the McClung’s were serving MBC, the church called Darrell and Faith Grice to be their second American interim pastor couple. 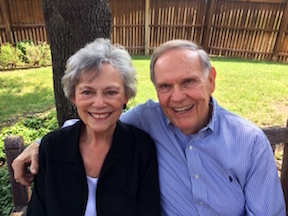 Darrell and Faith are from The Heights Baptist Church in Richardson, TX where Darrell did education and missions ministry for years. This was the Grice’s first of 5 assignments with AIPM over an 11 year period. Darrell and Faith served MBC from January to June 2004. 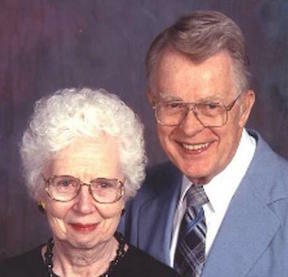 Bill and Doris Hooper from Bolivar, MO served at MBC the last half of 2004. Interestingly, Bill had served as pastor of another Baptist church in the UK many years earlier. 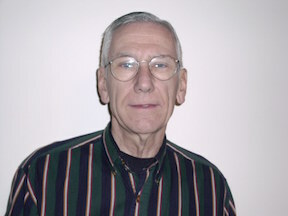 Bill is a retired Professor of Music at Southwest Baptist University in Bolivar, MO. When the Hooper’s finished their assignment at MBC, Shannon Duncan was called as their 4th American interim pastor. Shannon’s wife, Tillie, is on staff at a Baptist Church in Charoltte, NC and could not accompany Shannon. Shannon is retired from United Parcel Services and over his 30 year career with them in several locations served as interim pastor of over 2-dozen Baptist churches. Shannon wrapped up his assignment in July 2005. The goal of helping the UK church until they can both afford and locate a suitable British pastor was accomplished at MBC. 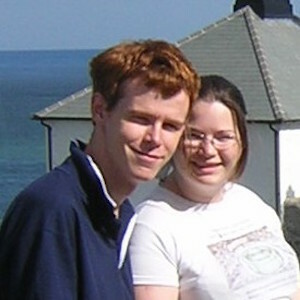 At mid-2005 they called a young newly accredited Baptist Union pastor, Mike Roberts to serve alongside them.